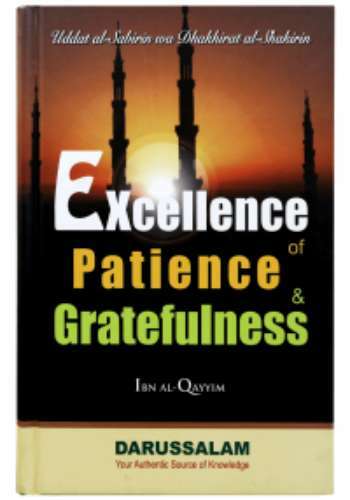 Excellence of Patience and Gratefulness by Darussalam is a book by Imam Ibn Al-Qayyim that is aimed at highlighting the necessity and the pressing need to pursue patience and gratefulness and illustrating how the happiness in this world and in the hereafter is dependent on them. 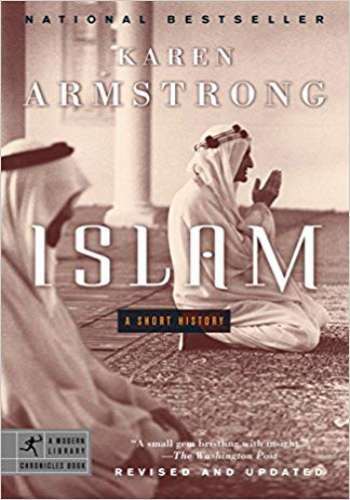 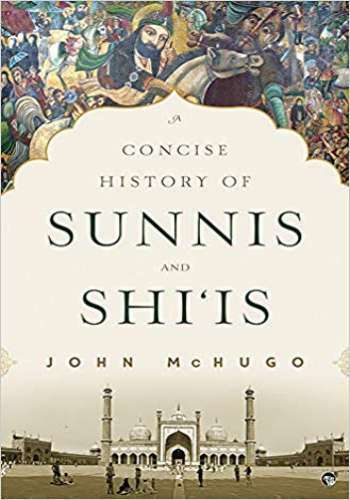 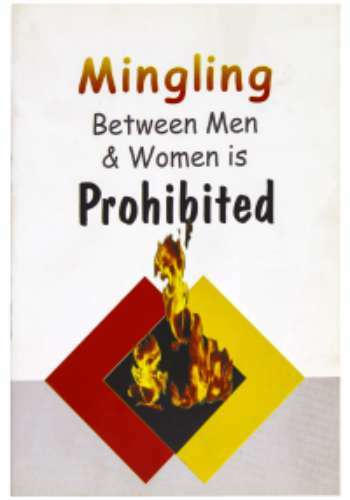 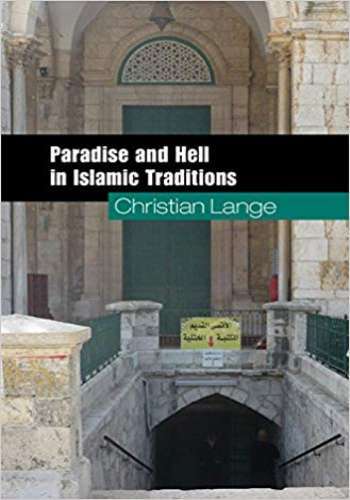 Intended to be a comprehensive and extensive book, it features a great deal of useful information that is worthy of being firmly and clung on to. 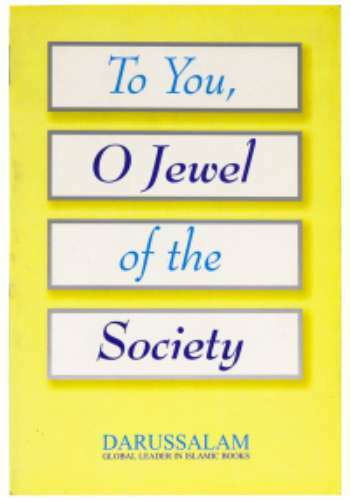 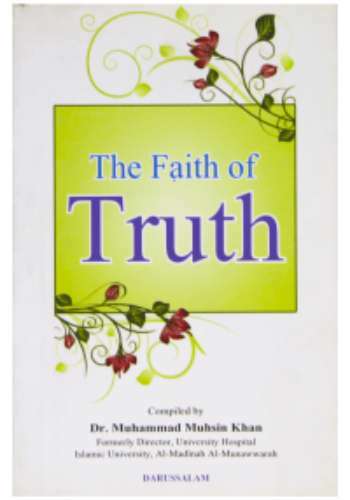 This book is pleasing to all, engaging to the distressed, stimulating to the neglectful ones and encouraging to all the rest. 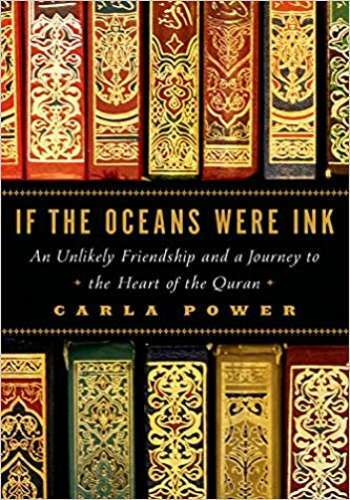 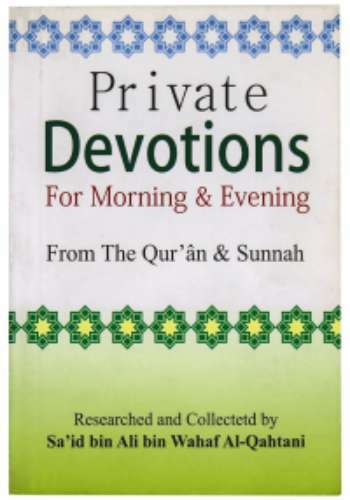 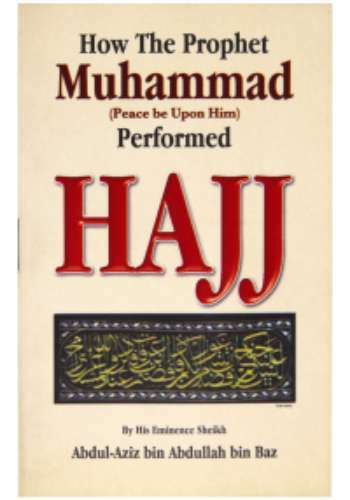 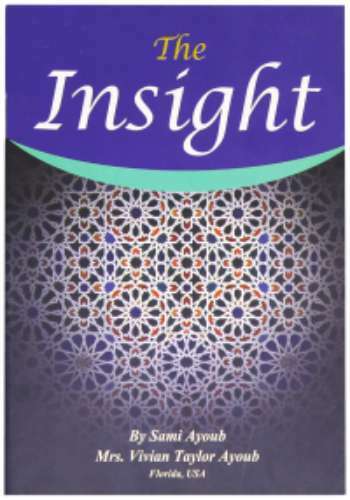 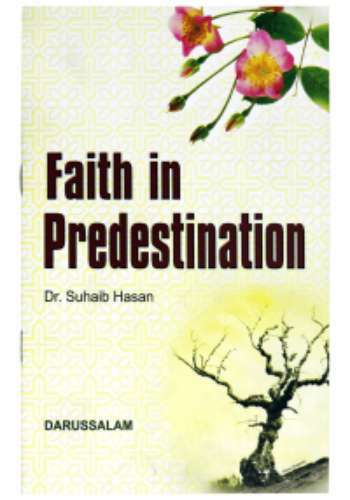 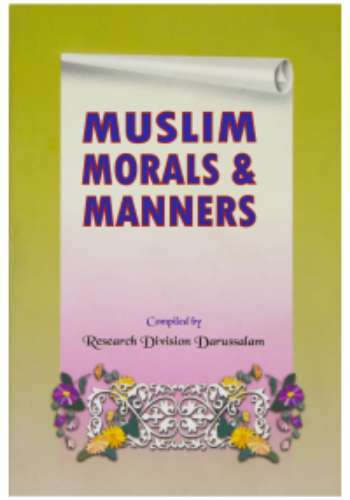 It contains authentic hadiths and features points to benefit from the exegesis of the Quran.